Following the success of the Liga Privada No 9, Drew Estate has released a new blend that some have remarked as being even better than the 'personal smoke' that the No 9 was originally intended to be. Drew Estate - the company behind the Acid line of infused cigars, has dubbed their motto "The Rebirth of Cigars" and for those of you who are into the Drew Estate line ( Specifically the Liga Privada and Unico series ) can agree that the company has come a long way from their Blondie and Kuba Kuba roots. While the No 9 was popular, the T52 utilizes a Dominican, Nicaraguan and Honduran filler, a Brazilian Mata Fina binder all held together with a Stalk Cut Habano wrapper. Just like the No 9 - these cigars made for 'El Jefe' are rolled by the finest toreadors in the company - lets see if these live up to the hype! When you are looking for a cigar that is going to stand out in your humidor it is hard not to gravitate towards the Liga Privada T52. 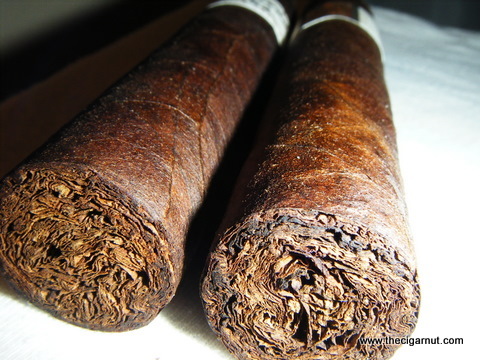 Aside from the offset of the dark, oily wrapper and the off white band - the dark yet thin veins run the length of this cigar giving it that rustic feel all while maintaining a level of 'quality'. Evenly packed from head to foot, although a little on the more firm side, it felt more like there was a healthy amount of tobacco in there than being over filled. The cigar lit easily and the draw was perfect - open with just enough resistance. While the initial flavors are not overly pronounced, tobacco and a very light wood note mix with this bitter/salty flavor with was an alright start, but nothing to write home about. While the smoke was not harsh, I would not put this into the "creamy" smoke category - the Liga Privada T52 seems to reside somewhere right in the middle. Bold Pepper seems to run through this stick, while the beginning undertones of mild bitterness and earth slowly break ground to a mild nut flavor, finally progressing into a dark but sweet chocolate - all while maintaining the classic natural tobacco flavors. 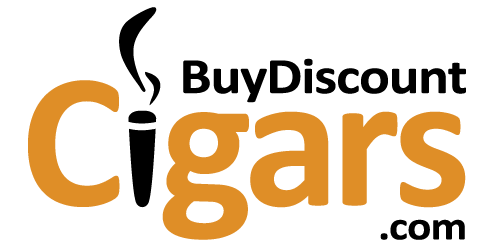 Hard to say anything better about them. While only a few years ago the Liga Privada line was nothing but a brand that some guy who made fruity infused cigars - with the amazing success of the originally intended personal blended No 9, the followup to this knockout is this T52, a stalk cut wrapper that has literally changed the way people view the company. While these are not the cheapest cigars available - the Liga Privada line will make you a firm believer in that you get what you pay for - extremely flavorful, rich, bold and seem to burn for an incredible amount of time. 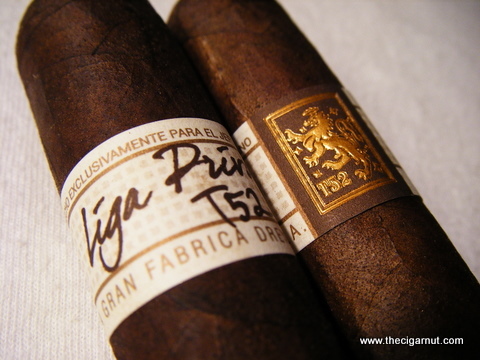 If you are looking for some cigars that look great, will catch attention, taste amazing and consistently deliver an intense smoking experience, I recommend the Liga Privada T52 with flying colors.